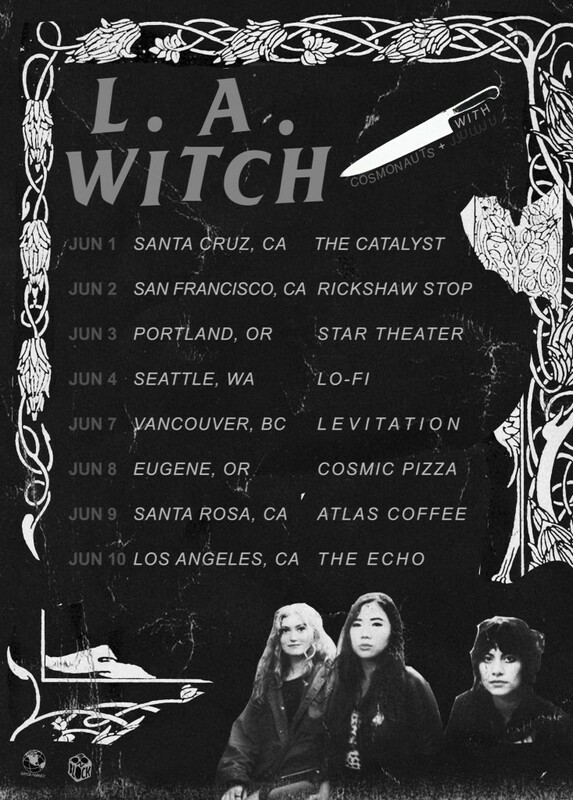 Posted June 23, 2015 & filed under Events, Shows. Posted June 18, 2015 & filed under Interview, Video. Posted June 16, 2015 & filed under Interview, News. 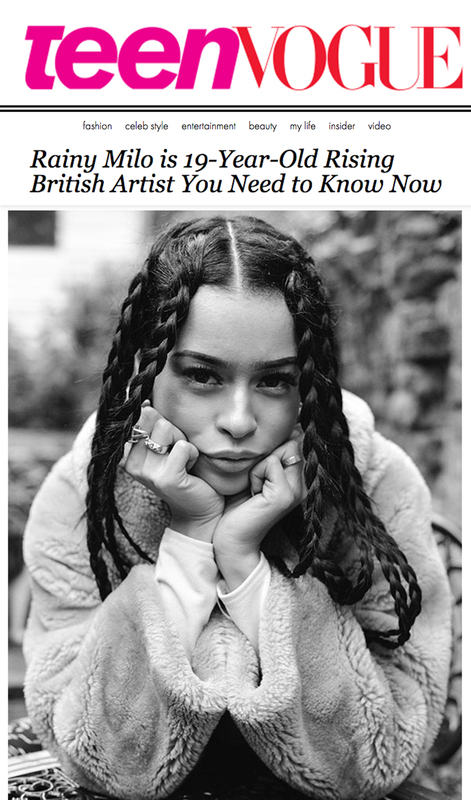 Rainy Milo was featured on TeenVogue.com as an artist you need to know. In the feature, Rainy speaks on her journey, musical influences, her debut album, This Thing of Ours, and what’s on the horizon. 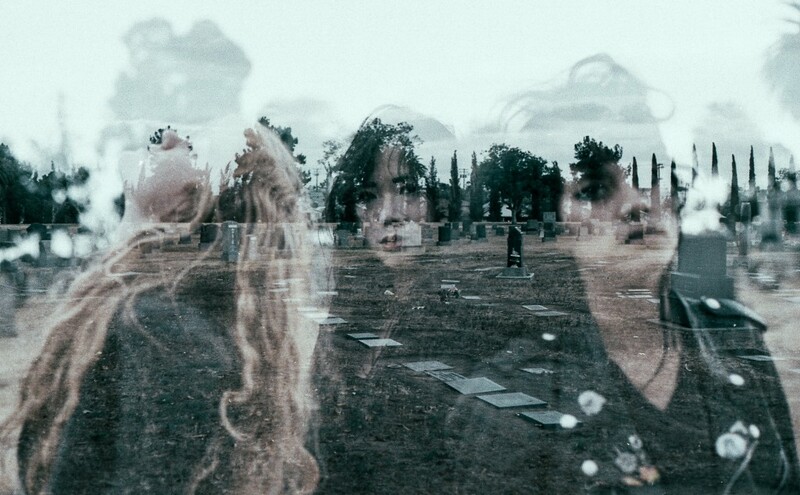 Check out the full feature at TeenVogue.com and be sure to purchase This Thing of Ours on iTunes now. Posted June 16, 2015 & filed under Events, News. Recognized by Billboard Magazine as one of the top songwriters in the music industry, Linda Perry will be inducted into The Songwriters Hall Of Fame at the Annual Induction And Awards Gala. Perry will be joined by Bobby Braddock, Willie Dixon, Robert Hunter & Jerry Garcia, Toby Keith and Cyndi Lauper as 2015 inductees. The Ceremony will be held in New York City at the Marriott Marquis this Thursday, June 18th. 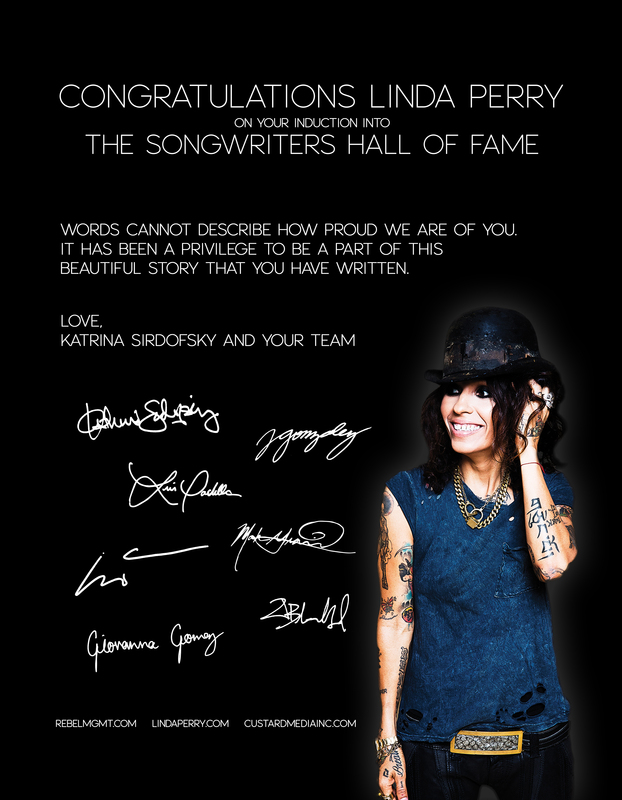 Congratulation Linda Perry and the rest of the amazing songwriters receiving this grand honor. Advertisement featured in Billboard Magazine June 20th, 2015 Issue. 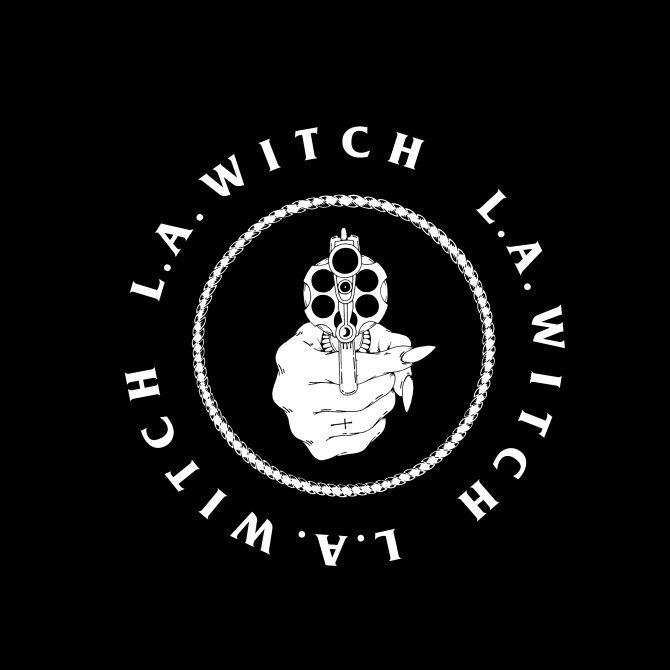 Posted June 15, 2015 & filed under Events, News. Back across the pond after running around the states promoting her US debut, This Thing of Ours, Milo is caught on the streets of Paris for Fashion Week. Rocking a double denim outfit, Milo turns heads left and right as photographer snap away. Follow Rainy Milo on Instagram, Twitter and Snapchat: RainyMilo to keep up with all her adventures. Posted June 12, 2015 & filed under News, Video.